Many people are familiar with trading the regular currency pairs, but there is another way in which you can focus on the strength or weakness of the American dollar. This is known as the dollar index (DX), and it was created in 1971 out of the Bretton Wood’s agreement. 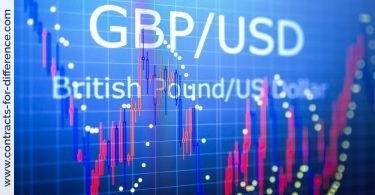 It’s a measure of the dollar’s strength against six other currencies, the euro, Japanese yen, pound sterling, Swiss franc, Canadian dollar, and the Swedish krona. This gives a more diversified and broader position on the US dollar, rather than having to choose a specific currency pair and being exposed to the moves of one other country. The contract for difference on the dollar index is typically quoted 24 hours a day, and denominated in US dollars. 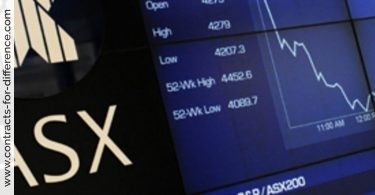 Because of the stability of the index, the margin requirement is small, typically around 2%. The current value of the index is in the 80s, and a change of 0.01 in the index usually equates to one dollar on each contract. The dollar index is most active during the morning on the East Coast, say from 8 AM to 12 noon Eastern standard Time, and particularly at 9:30 AM EST when the general markets open. As with all currencies, the dollar index is affected by government news, such as the jobless rate, so if you choose to trade the dollar index with CFDs you will need to get a calendar of the major US announcements. It’s interesting to observe the correlations between the dollar index and other tradable securities, as that can give you a clue which way the index, or indeed the security, is going to go. As the world reserve currency, the dollar is negatively correlated to virtually all other currencies, that is if the dollar is strong most other currencies are in comparison weak. But the correlation goes much further than that and the dollar index is negatively correlated with commodities, too. To understand this, you just need to understand the basic principles of commodity pricing. Prices are only higher or lower in relation to each other. For example, if the price of gold is going up another way of looking at this is that the dollar is getting weaker. Any time that the dollar shows weakness, you will find the prices of a whole range of commodities appear to be strong. On the other hand, if the dollar is strong, relatively commodity prices will not be going up. Using CFDs you can equally well go long or short on the US Dollar Index. 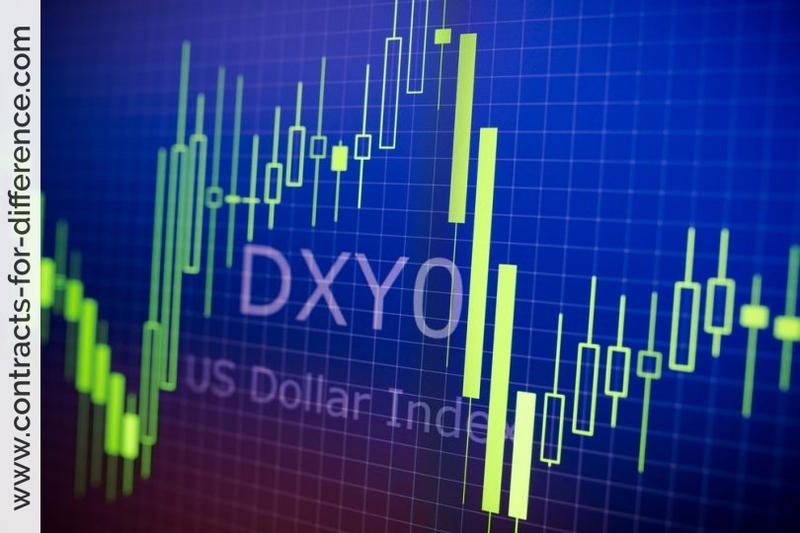 If you have a basket of assets that are denominated in US dollars, you can use the dollar index CFD to hedge against the volatility of the dollar. Alternatively, if you have convictions on the strength of the commodity markets, you can use the negative correlation to the dollar index to trade the Index CFDs either way for a profit.